At ICT Muscle & Joint Clinic, we believe in restoring hope, function, and quality of life by providing the most comprehensive, movement-based approach. This is done in challenge of the status quo in the current healthcare model. ICT MJC chiropractic doctors have chosen this profession in hopes of illuminating the path of a shifted focus, in contrast to our current healthcare system, toward a true health-oriented philosophy and practice. We must take a stand and redirect our current “sick”care model to a true “health”care system, in order to provide and protect a positive future, for the coming generations of our society. Working together, all of us can halt, reduce, and even eliminate the rise of chronic health conditions facing our society today such as: myofascial pain syndromes, diabetes, heart disease, cancer and numerous neurological diseases. Our clinic believes that with more individuals willing to take on this initiative, our community will realize that there is another approach to the current healthcare system. One that is preemptive and proactive, instead of reactive. One that focuses on the root cause of pain and dysfunctions in performance, not merely the symptoms. 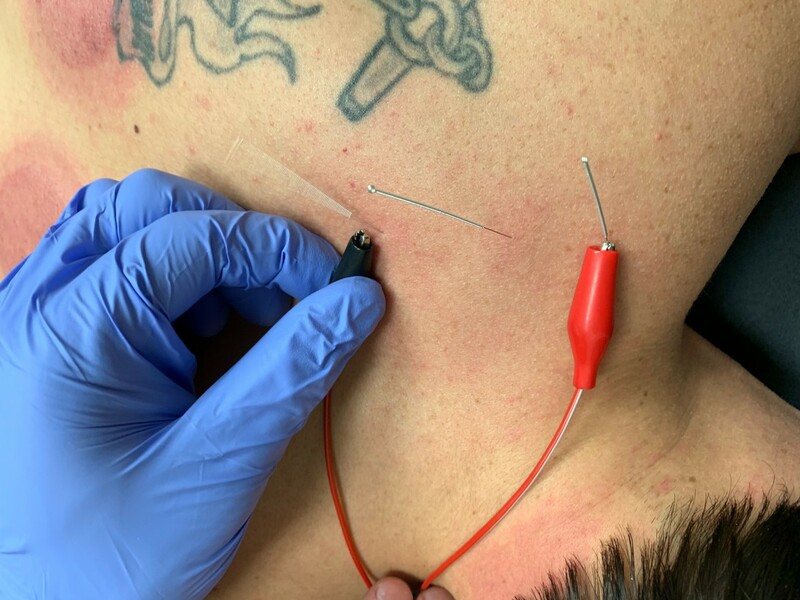 One that gives long-lasting results, not just temporary results or the “quick fix.” And finally, one that is cost-effective for the patient because they will potentially no longer require the lifelong medications, massive surgeries or lost work time due to chronic health conditions. We are a team seeking to involve our community and guide our portion of the healthcare system toward a brighter future. Take this stand with us, and we can all travel down a path that is healthier and happier leading to a positive tomorrow. Check out our condition pages to view the many ailments we are equipped to treat and also see our service pages, which describe the different methods we use as a means to treat those conditions. The staff at ICT Muscle & Joint Clinic looks forward to meeting you! 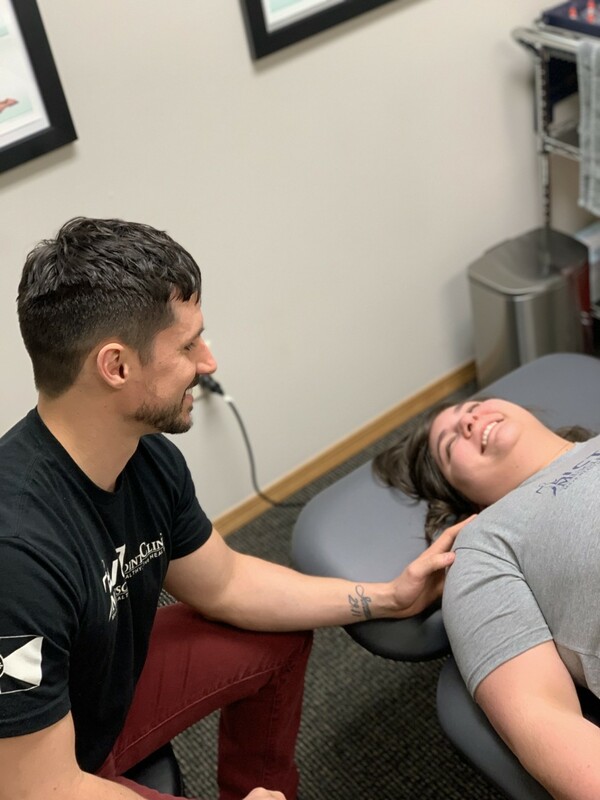 Dr. Keith's focus is to improve the movement-based care of Wichita, Kansas via a comprehensive, hands-on approach utilizing the best of chiropractic, rehabilitation, and soft tissue therapeutic services to produce the best outcomes in regard to health and performance. Dr. Keith is often seen in the Wichita community speaking at business events and teaching health and performance classes. 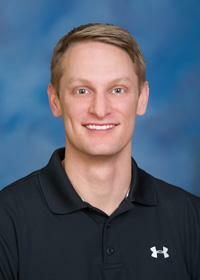 Dr. Keith received his Bachelors degree in Health Science from the University of Missouri during which time he focused on athletic training. Following his undergraduate studies, he received his Doctorate in Chiropractic from Cleveland Chiropractic College-Kansas City (CCC-KC). 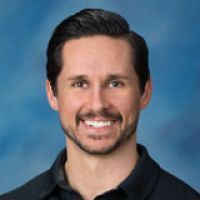 During his time at CCC-KC, he served as the vice president of the Motion Palpation Institute Club, TA for the Motion Palpation Course, and guest speaker for the Rehab-2-Performance Club. Following graduation, he worked for F.I.T. Muscle & Joint Clinic, in the Kansas City area, successfully treating all ages and ranges of athleticism from young children, to professional athletes to senior citizens. The core of Dr. Rachel's beliefs lie in the ability to move often and to move well. Her focus is to assist the youngest of patients, especially infants and toddlers, to develop properly so that they can function optimally throughout life. Dr. Rachel is passionate about improving the scope of care available for the pregnant and postpartum women of the community through her integrative approach of chiropractic, rehab, and nutrition. Dr. Rachel was born and raised in Wichita, KS. She was active in the figure skating community; competing and coaching private and group lessons for many years. Rachel attended Newman University and graduated with a bachelors degree in biology. She then moved to Kansas City to achieve her doctorate of chiropractic from Cleveland Chiropractic College. While attending Cleveland, Dr. Rachel focused on the study of advanced bio mechanics, rehabilitation training, and nutrition. 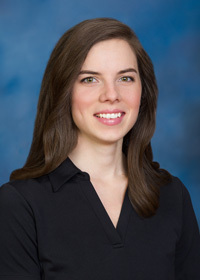 During her time at Cleveland, she was active in the Motion Palpation Institute club, serving as vice president, as well as a class representative in the Student Council. Dr. Sam Reals believes that movement truly is medicine. He saw first-hand that fitness and a healthy lifestyle can have a profound impact on a person's quality of life while personal training full-time for years. His empathy for people in pain motivates him to learn the most up-to-date treatment standards and rehab protocols, in hope that you will incorporate exercise long after your treatment sessions are over; for exercise is the key to unlocking your true potential, and longevity. Dr. Sam received his B.S. in Sport and Exercise Science form DeSales University in Center Valley, PA while participating in track and field, serving various student government and athletic representation positions, as well as receiving the Excellence in Research award for his class. He received his D.C. degree from Cleveland University- Kansas City in Overland Park, KS. 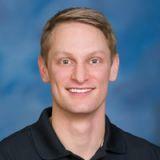 During his time at Cleveland, he was a TA for Motion Palpation Club and is American College of Sport Medicine Exercise Physiologist Certified. He continues to pursue the best rehab, exercise and nutrition protocols for various populations. 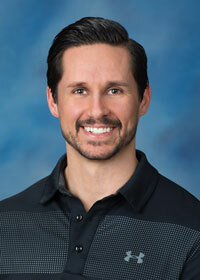 Originally born in Wichita, he followed graduation by working in Chicago at Active Health and Restoration, before returning home to work with ICT Muscle & Joint Clinic.